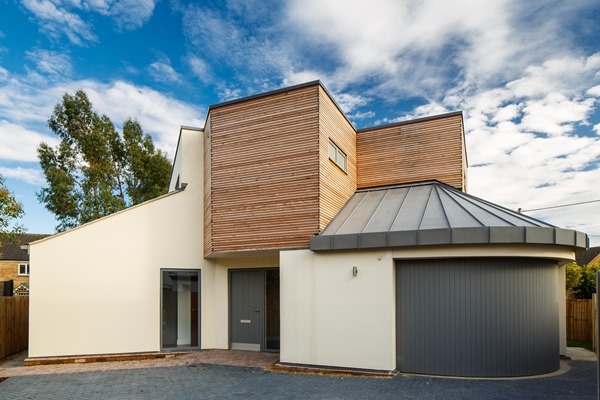 3 house development by Man Construction. 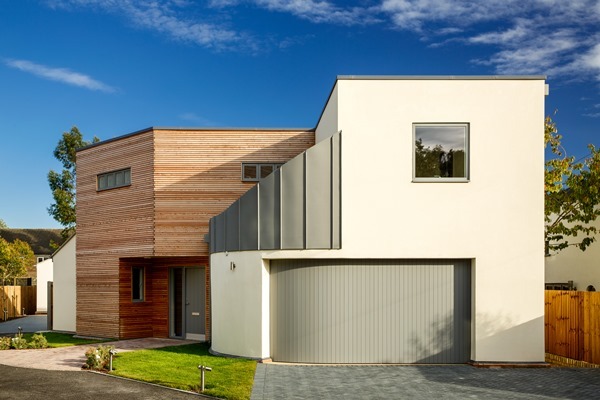 These buildings incorporate a great mix of zinc, Siberian larch cladding & render. The architects vision is for all three materials to complement each other over time, with three shades of grey. 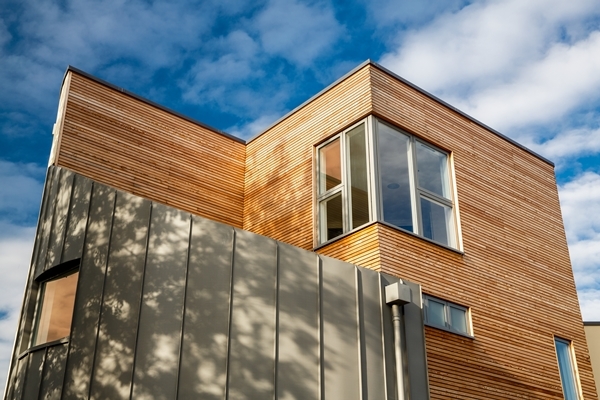 Planed all round battens were used in the best grade of Siberian larch available in the uk. 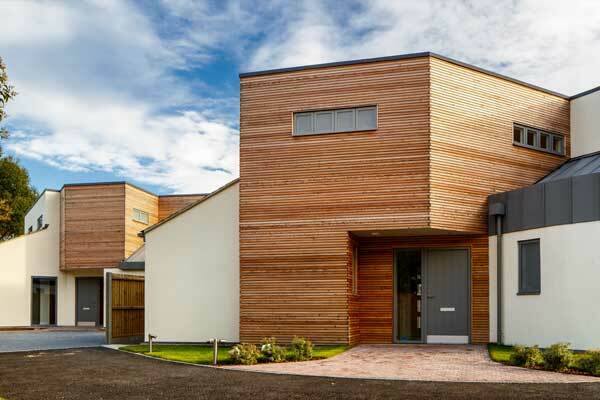 Sourced & manufactured by Millworks to co-inside with the contractors building program.